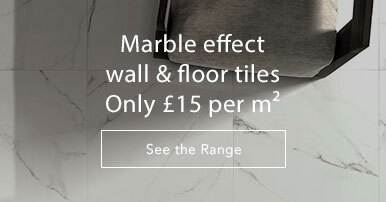 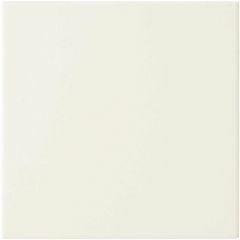 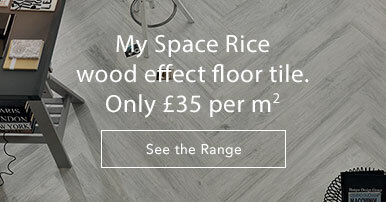 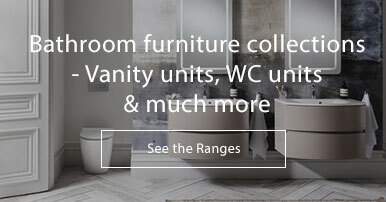 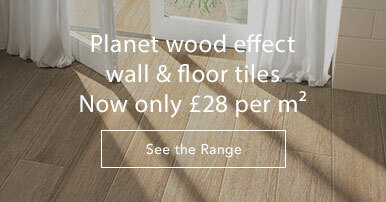 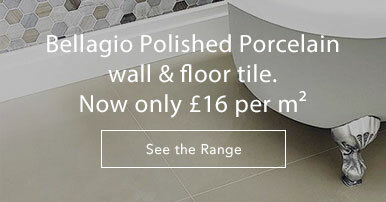 This range of matt finish porcelain tiles are exquisitely detailed. 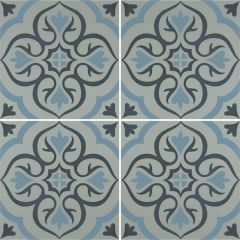 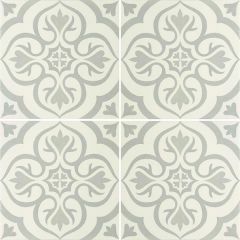 Suitable for walls and floors, the Knightshayes collection gives a vintage feel to any room. 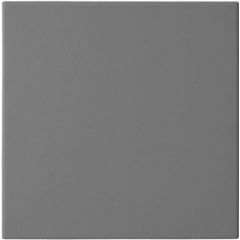 The cool greys and dark blues in this range gives a clean look. 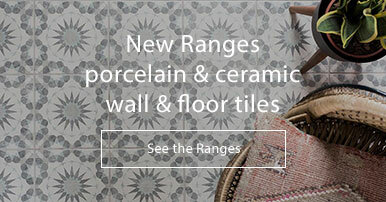 These tiles would perfectly accompany a bathroom with vintage-style fittings.